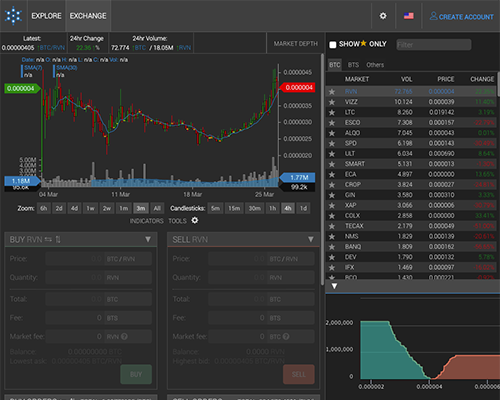 CryptoBridge is a decentralized exchange (DEX) that supports trading of most popular altcoins. The main innovation is elimination of a single point of failure when trading cryptocurrencies. In addition, another unique selling point is the usage of a multi-signature federated gateway software used by a dozen trusted gateways, operating on multiple continents, enabling trust-reduced issuing and withdrawing of the supported coins.